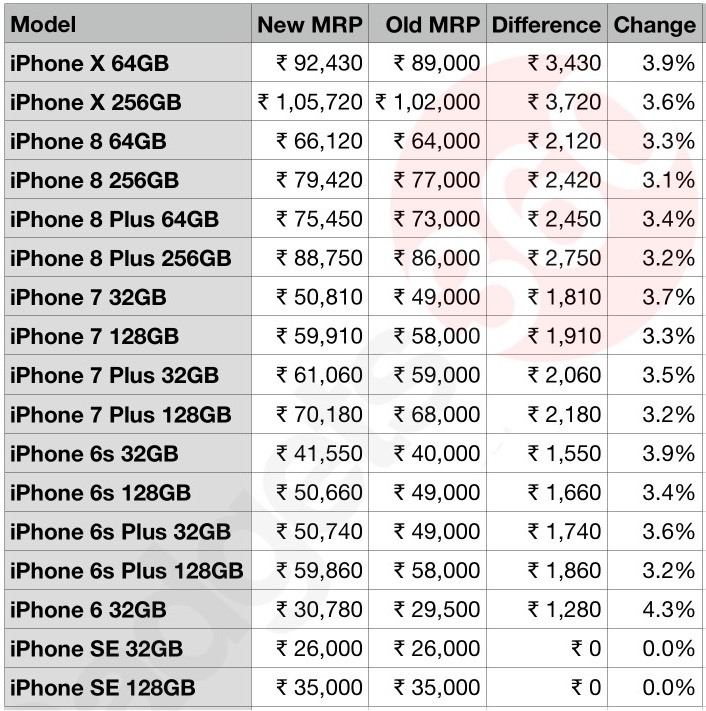 Apple has updated prices across the entire iPhone range in India – except for the iPhone SE – just a couple of days after the government announced its decision to hike import tax on mobile phones, video cameras, and televisions. According to a new report from Reuters, the Indian government will now tax mobile imports at 15 percent instead of 10 percent, part of a decision designed to help curb supplies from overseas companies and build up the domestic electronics industry. According to updated prices on Apple India’s website, the 256GB version of iPhone X has been raised by 3,720 rupees to 105,720 rupees (~$2,116 CAD). 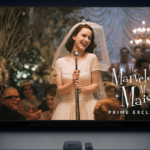 Similarly, consumers will have to shell out 88,750 rupees (~$1,776 CAD) for the 256GB variant of iPhone 8 Plus after an increase of 2,750 rupees. 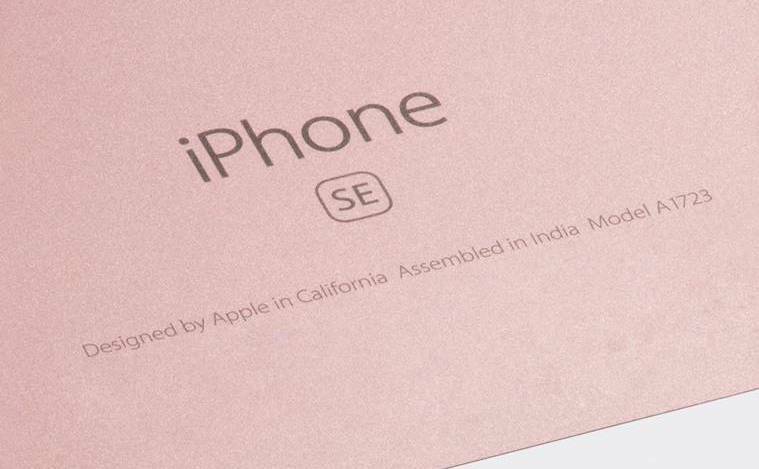 The only iPhone model unaffected by the price hike is the iPhone SE, which is being assembled in India by Wistron since May this year, and thus is exempt from import tax.